Metaphase Technologies’ lighting systems are supporting the most advanced inspection, precision, sensor control, robotic, scanning, and biomedical machine vision systems in the world. 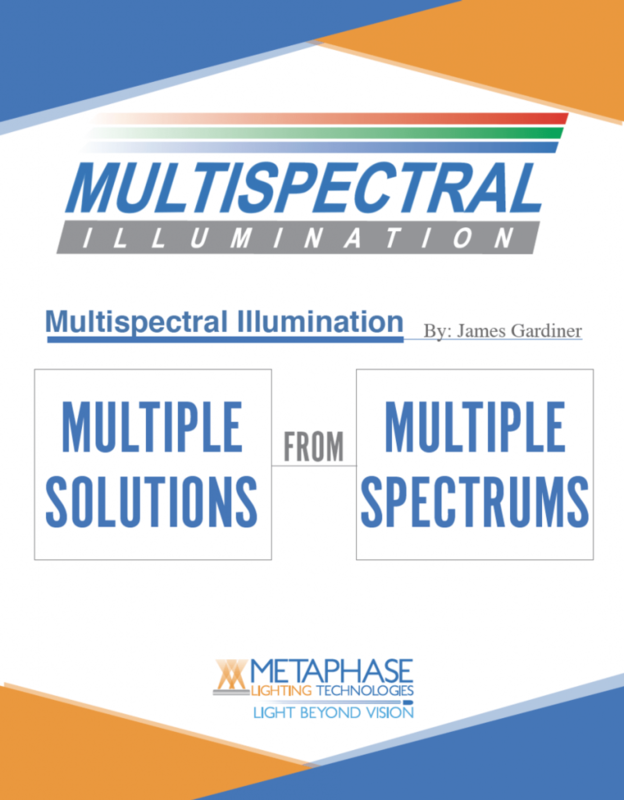 Customization and flexibility in design allows Metaphase Technologies’ illuminators an unprecedented range of applications. Up to 10 files @ 5MB maximum each. At what rate is the product moving? By checking the above box. I hereby grant Metaphase Technologies Inc. permission and license to use the information and/or images I have provided for the purposes of advertisement, marketing, social media, website updates, technical papers and any other purpose that promotes the business and/or interests of Metaphase Technologies, Inc. I understand and acknowledge that: No monetary consideration shall be paid to me the use of images and information I have provided and that permission for use is given without coercion or duress; this agreement is binding upon my heirs and/or future legal representatives; this permission remains in effect until such time as I notify Metaphase Technologies in writing that I wish to revoke it for future projects; I hereby waive any copyright interest that I might have in such images and information; I hereby waive any ownership rights that I might have in such images and information. Metaphase technologies will not sell or permit use of the images and information to any third party for financial benefit. By checking the above box. I hereby grant Metaphase Technologies Inc. permission and license to use the information and/or images I have provided for the purposes of advertisement, marketing, social media, website updates, technical papers and any other purpose that promotes the business and/or interests of Metaphase Technologies, Inc. Metaphase Technologies will uphold and honor any restrictions explicitly imposed by the customer regarding the use of information/images provided. I understand and acknowledge that: No monetary consideration shall be paid to me for the use of images and information I have provided and that permission for use is given without coercion or duress; this agreement is binding upon my heirs and/or future legal representatives; this permission remains in effect until such a time as I notify Metaphase Technologies in writing that I wish to revoke it for future projects; I hereby waive any copyright interest that I might have in such images and information; I hereby waive any ownership rights that I might have in such images and information. Metaphase technologies will not sell or permit use of the images and information to any third party for financial benefit.